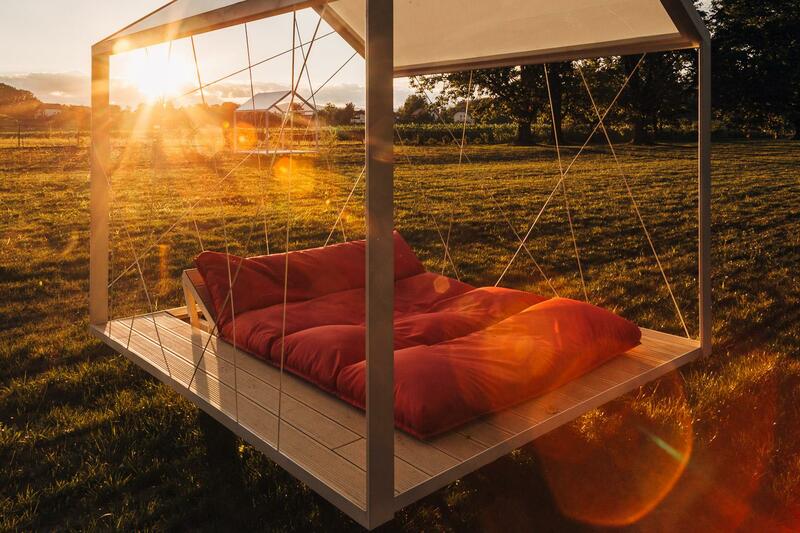 Welcome to BIG BERRY - an innovative project established in Slovenia with first location opened in Bela Krajina. Started in 2016, BIG BERRY already achieved strong results. 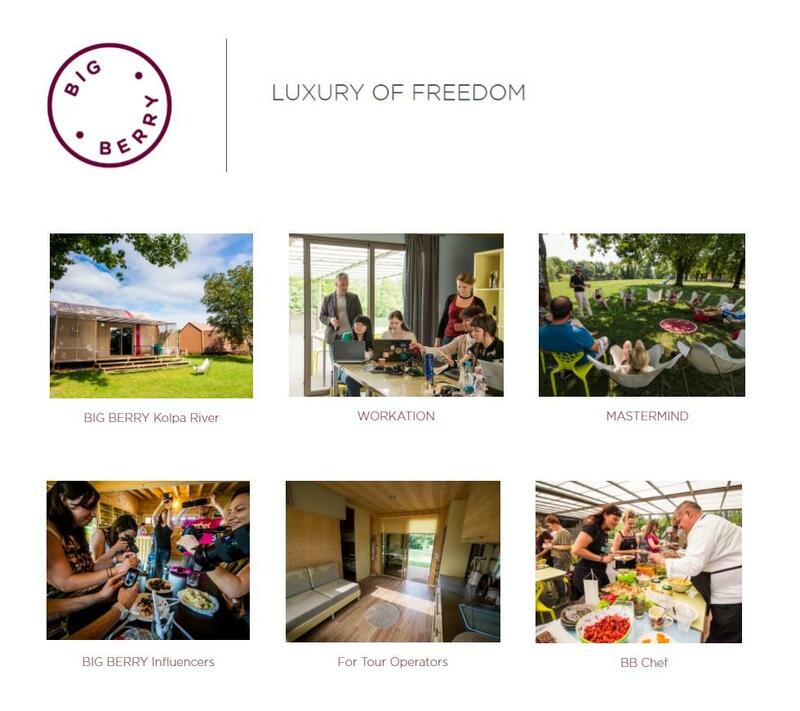 We are happy to present to you BIG BERRY's global-oriented vision, projects and plans for the future that play huge part of the local, regional and national tourist and community development of Slovenia. BIG BERRY project was created by the company HOSEKRA. 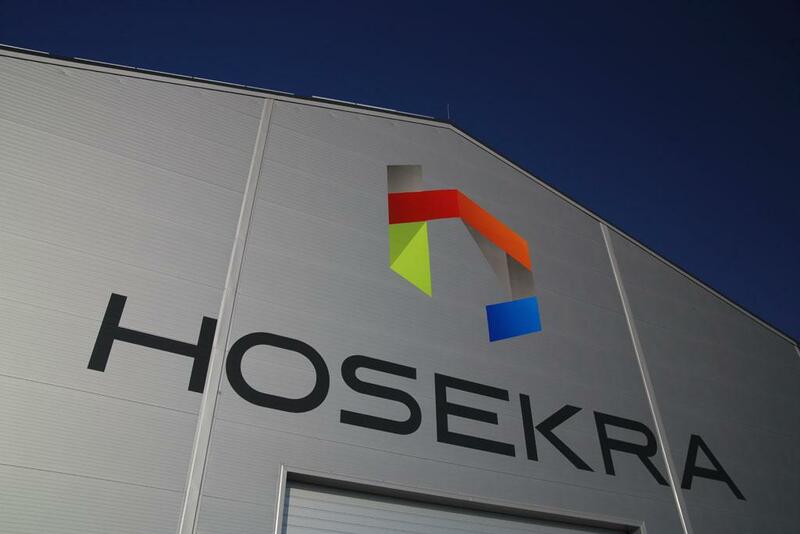 HOSEKRA is the name of the company and the roofing that has been produced for more than 2 decades. During this time, we have perfected the knowledge of production, consulting and installation of roof coverings. 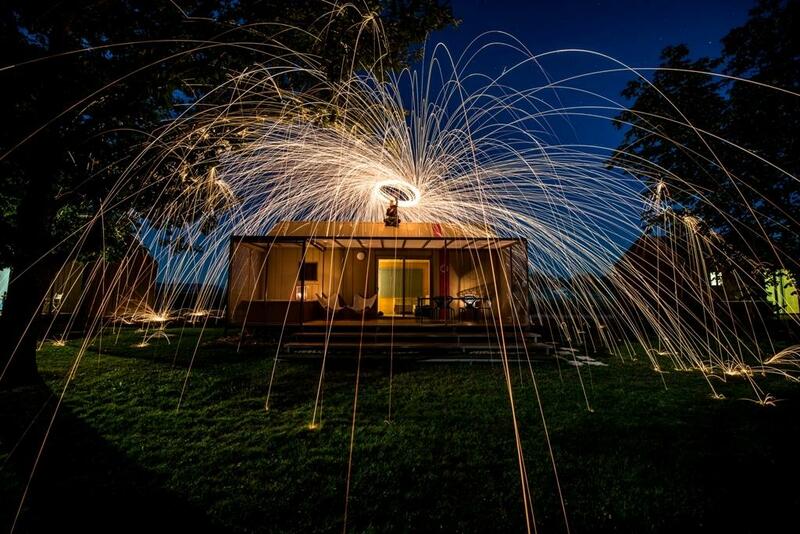 We are a manufacturing, service and trading company..
Bela Krajina is a region that put a spell on you - unspoiled nature, authentic experiences, quality producers, genuine connections and hospitable people. 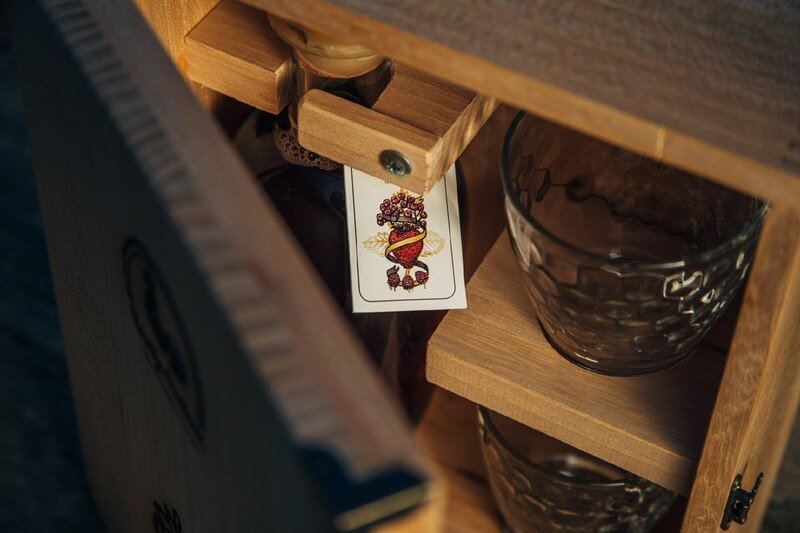 It is the place that inspired the creation of BIG BERRY's corporate elevator pitch, brand elements and values. BIG BERRY follows a consistent brand strategy and we incorporate the brand values and elements in everything we create. 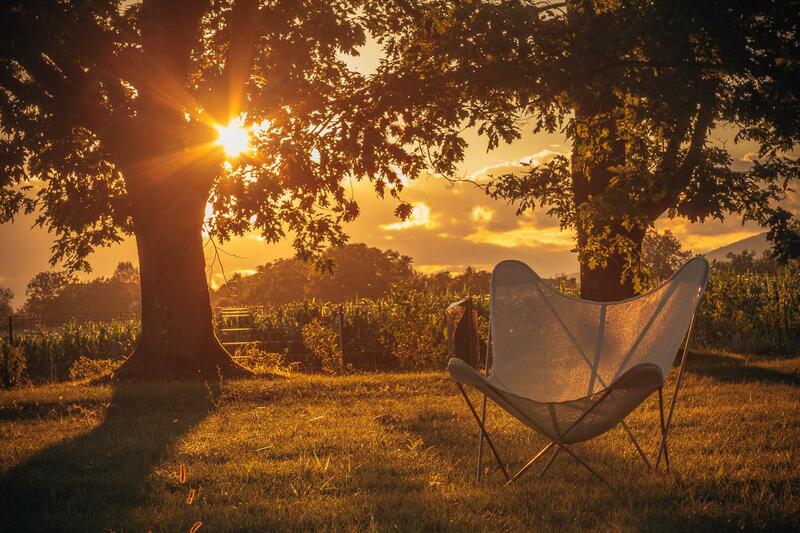 A genuine living experience entirely integrated into authentic local environment. 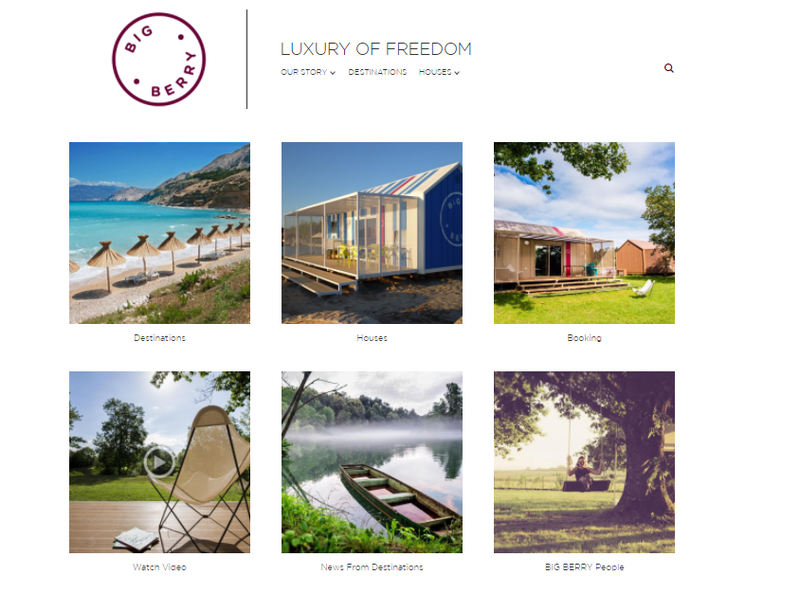 BIG BERRY Web page combines in one place all the information about the brand and everything connected with the brand - the area, people, projects, news about other destinations and many more. 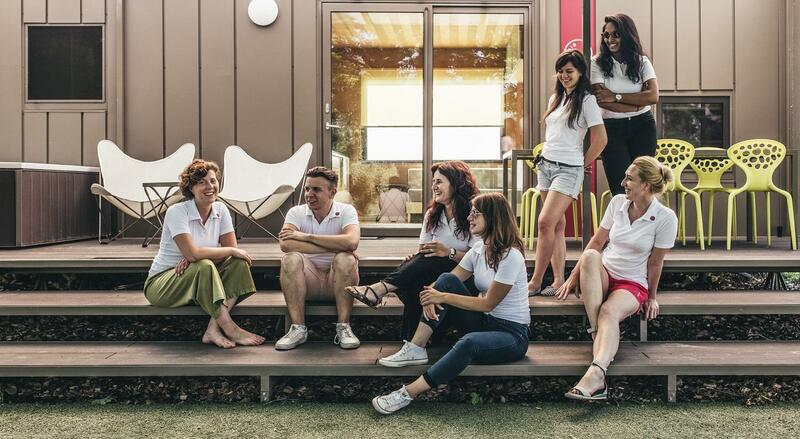 At BIG BERRY we focus on presenting all corporate projects in a unique and appealing way. That is why we create customized landing pages. 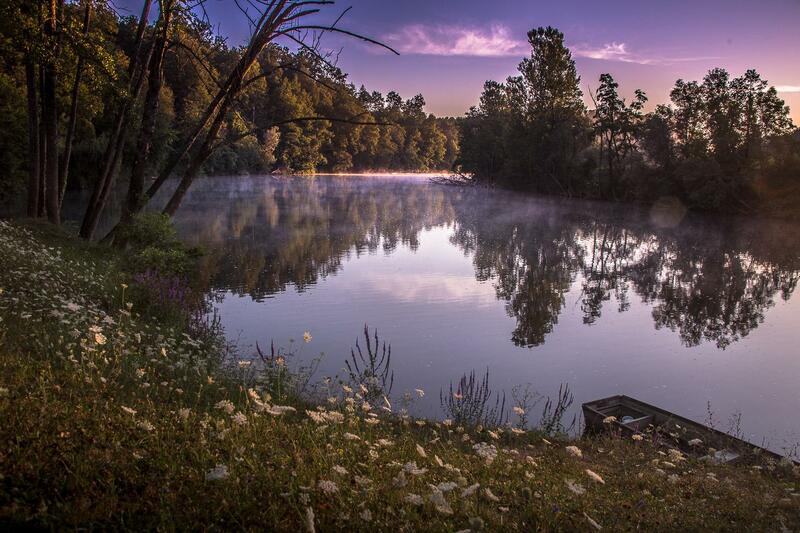 BIG BERRY started with one location in 2016 - on Kolpa River in Slovenia. In 2017, the brand is spread on other destinations and is planning to grow even more. 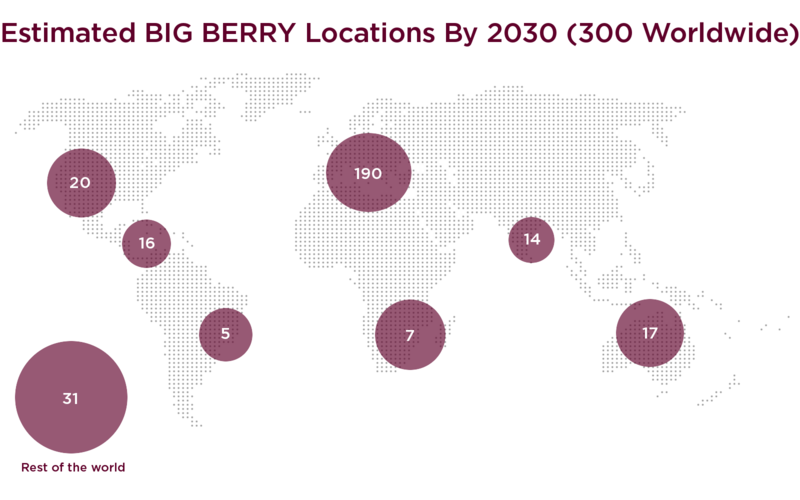 By 2030, BIG BERRY is expected to have 300 locations around the world.